At the 10th anniversary event for Code Geass, Sunrise announced some future projects. One will be a film trilogy that will recap the two anime series and will have some new scene. The first of the movies is scheduled for a release in 2017. The voice actors will be redoing their lines for the films. 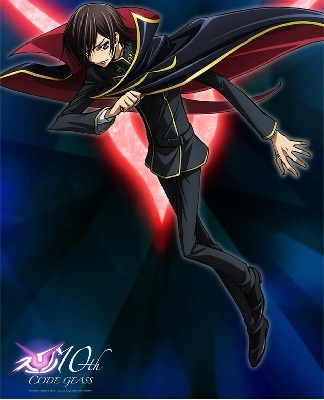 The other announcement is that a new project titled Code Geass: Fukkatsu no Lelouch (Lelouch of the Resurrection) is in the works. The project is set a few years after the “Zero Requiem” plot. There was no mention of whether the new project will be a film or a new series.